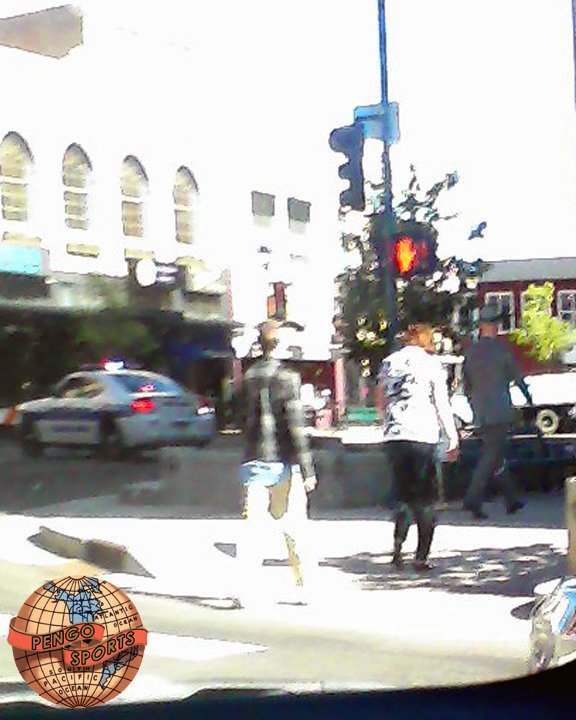 heading up Tejon St. off to grab him some pancakes. 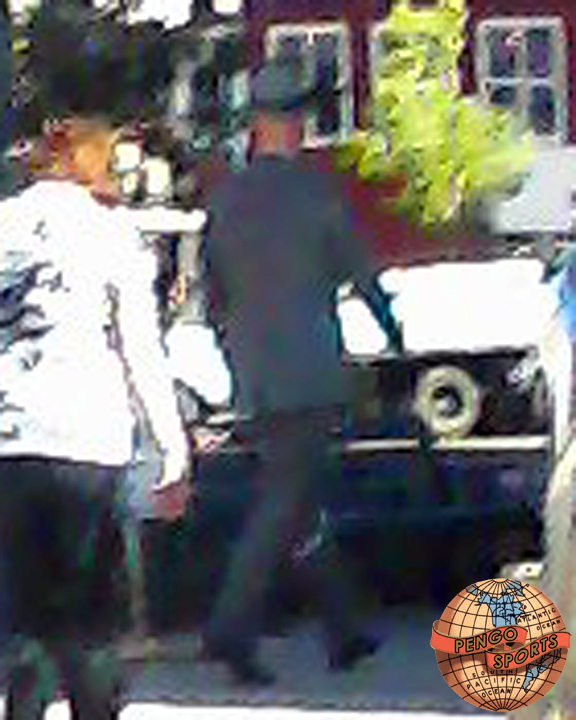 Granted, he died in February of 2000, but as God is my witness, that was Tom Landry wandering around downtown Colorado Springs today. The undead coach of America’s Team. What does any of this mean? How the hell am I suppose to know? 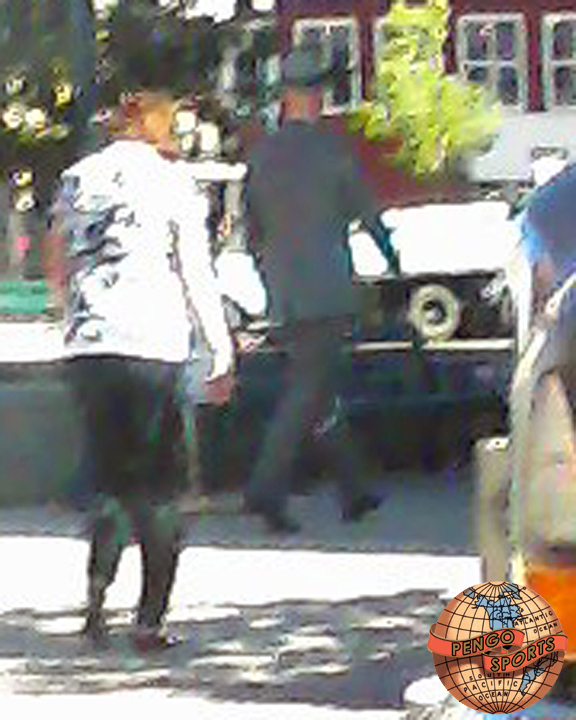 What I do know is that Tom Landry is alive, and wandering the streets of downtown Colorado Springs and that he seems to have a taste for pancakes (and that I probably should carry a better camera around). Ben Paulsen is so “excited” and he just can’t hide it! He’s about to lose control and he thinks he likes it! 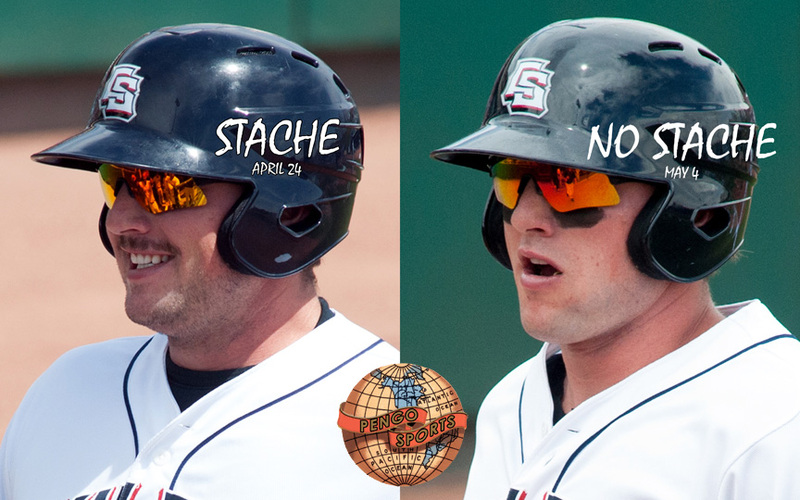 Catcher Michael Ramirez goes all Don Quixote with his Unfortunate Bat Placement. Well played gents! Keep it up! 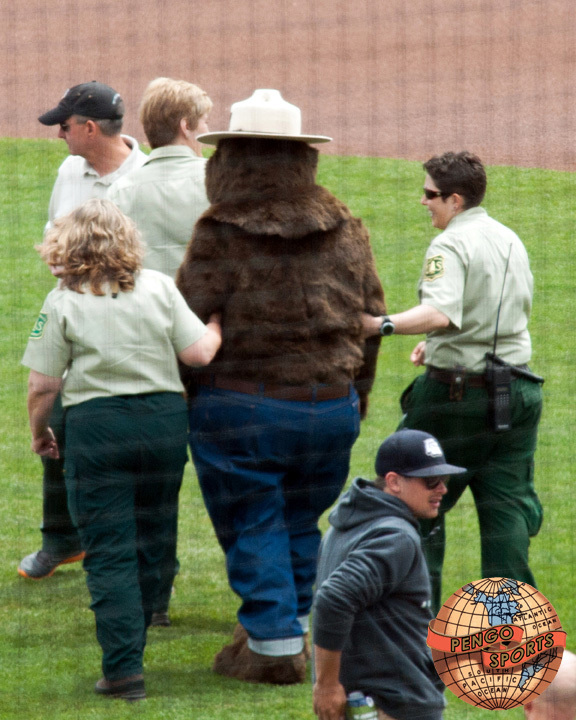 Put a shirt on Smokey. You’ve really let yourself go. …Maybe a little time in the Greybar Hotel will teach you not to show up Ranger Smith by stealing all them pic-a-nic baskets over in Jellystone Park! Queensland v New South Wales! At Suncorp Stadium in Brisbane. Tonight (Wednesday morning) pregame at 330am MST, kickoff at 415am on Fox Sports 2 (DirecTV 618; Dish 397; Comcast COS 128). 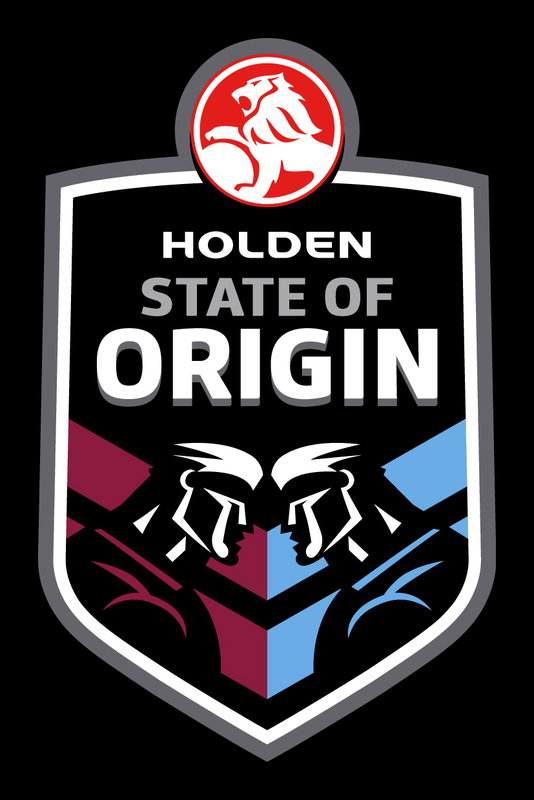 State of Origin 2014 if finally here! Wake up early. Stay up late. DVR it. Just make sure to watch it. Fingers cross that the hairless naked man will lead the teams out this year. If not, it will still be the greatest sporting event of the year. Yup. The greatest. Give it a chance and watch it. WATCH IT! I’ll be your friend. No one understands you like I do. Lots-O-Stuff on the TV this Memorial Day weekend. To Hell with your friends, to Hell with your family, to Hell with everything. 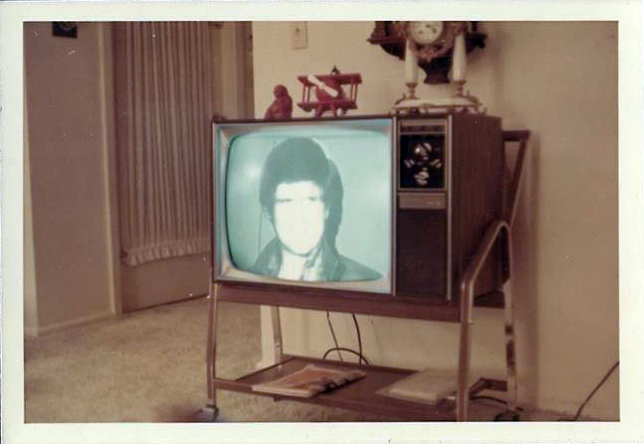 Watch TV. WATCH IT! 330am – AFL Aussie Rules – Port Adelaide v Hawthorn on Fox Sports 2. 330am – NRL Rugby League – Wests Tigers v Queensland Broncos on Fox Soccer Plus. 800am – English Championship Football Final – Derby County v Queens Park Rangers on BeIN Sports. 830am – IIHF World Championship Semifinal – Russia v Sweden on NBCSN. 1000am – Heineken Cup Rugby Final – Toulon v Saracens on Fox Soccer Plus. 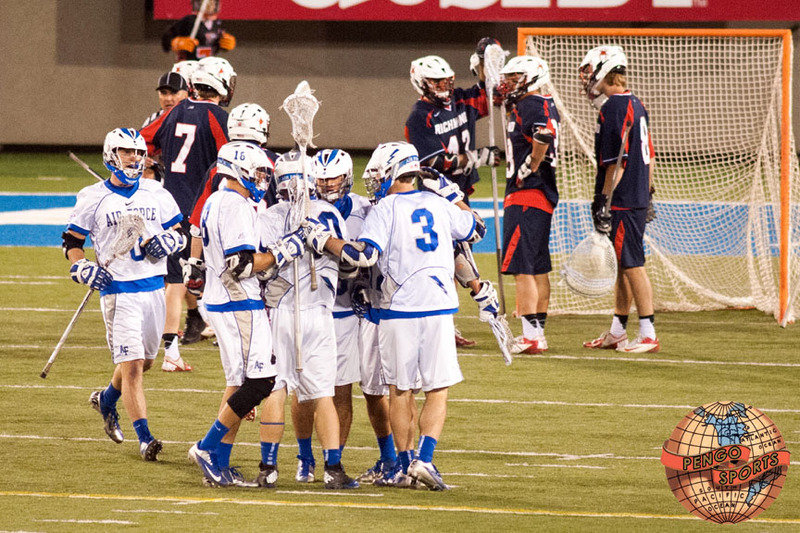 1100am – NCAA lacrosse – Denver University v Duke on ESPN2. 1100am – IIHF World Championship Semifinal – Czech Republic v Finland on NBCSN. Noon – UEFA Champions League Final – Athletico Madrid v Real Madrid on Fox proper. 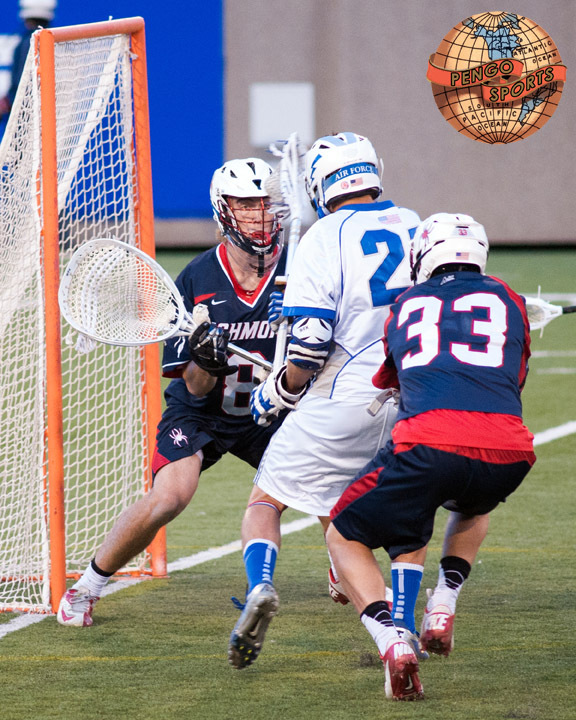 130pm – NCAA Lacrosse Semifinal – Maryland v Notre Dame on ESPN2. 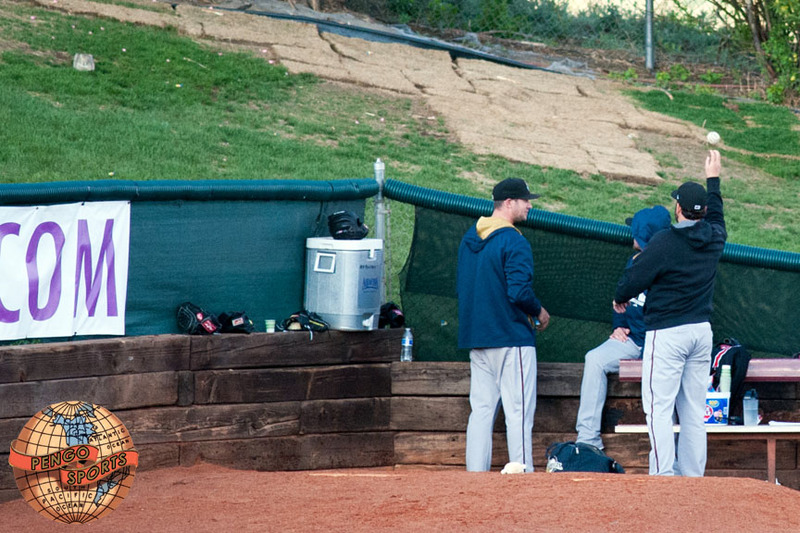 210pm – MLB – Rockies v Braves on Root Sports. 600pm – NHL Playoffs – Chicago Blackhawks v Los Angeles Kings on NBC proper. 1230am – AFL Aussie Rules Football – Carlton Blues v Adelaide Crows on Fox Soccer Plus. 530am – Monaco Grand Prix on NBC proper. Noon – IIHF World Championship Final – TBA v TBA on NBCSN. 200pm – Memorial Cup Final – Guelph Storm v Edmonton Oil Kings on NHL Network. 310pm – MLB – Rockies v Braves on Root Sports. 600pm – NHL Playoffs – Montreal Canadiens v New York Rangers on NBCSN. 300am – NRL Rugby League – Cronulla Sharks v South Sydney Rabbitohs on Fox Sports 2. 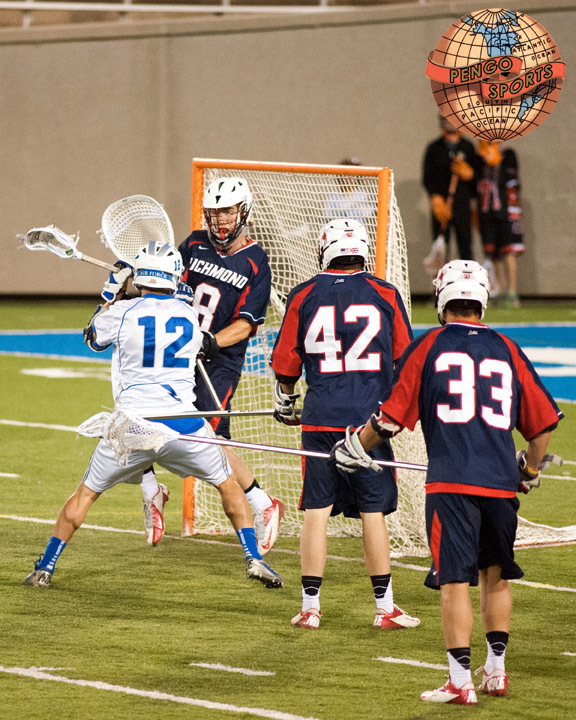 1100am – NCAA Lacrosse Championship – TBA v TBA on ESPN2. 305pm – MLB – Rockies v Phillies on Root Sports. 700pm – NHL Playoffs – Chicago Blackhawks v Los Angeles Kings on NBCSN. There’s probably more, but this is good enough. That’ll do pig, that’ll do. Holy Lord! What a goal! Gaudreau, signed with the Calgary Flames by way of Boston College late this season and scored a goal in his only game with the team. He was just a 4th round pick in the 2011 draft due to his size, 5’8″ and 153 lbs., but has shown the ability to score every where he’s played. Look out for him next year with the Flames. Dude is going to light some lamps. I Have To Be Over There…NOW! 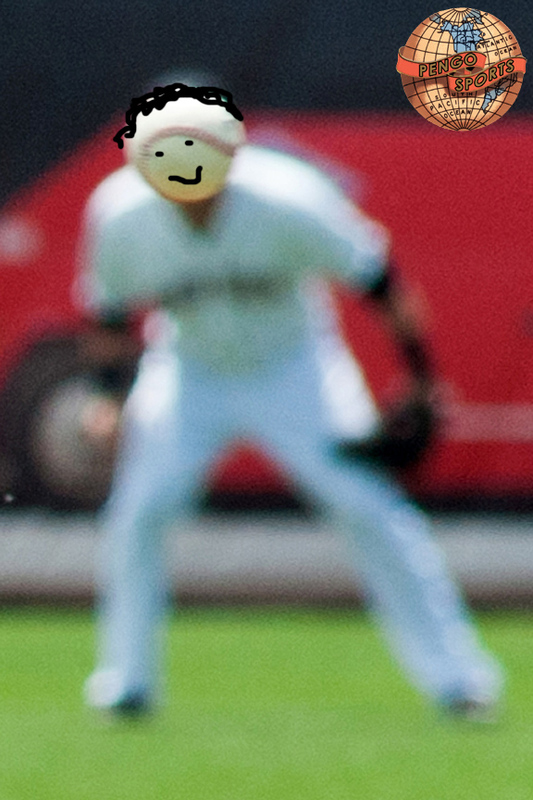 Here’s Christian Friedrich. 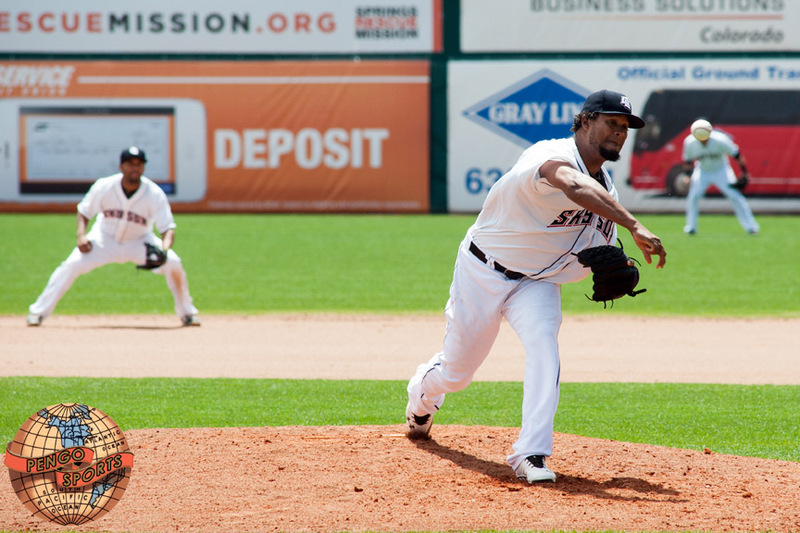 He’s pitching tonight for the Sky Sox. That is all. …You’ll have to keep on your toes. – I’ll keep on my toes. Hey! 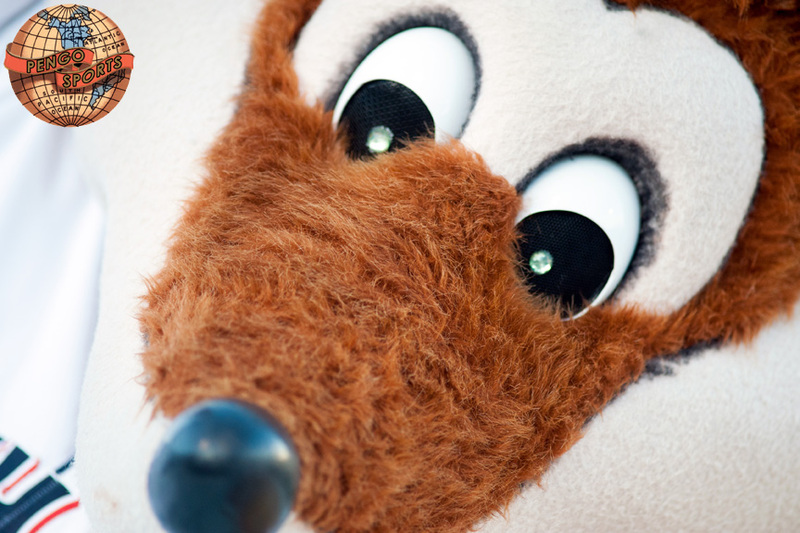 Nashville Sounds guy! In this house At Security Service Field at Mile High we obey the Laws of Thermodynamics! gravitational theory rather than thermodynamics. 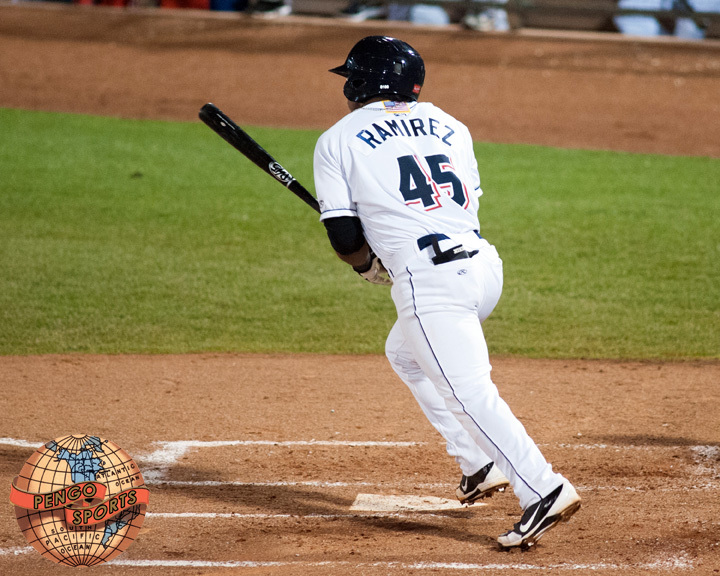 This year the Sky Sox added a player who’s fame and exploits off the field by far outshine any success he has had on it. I’m talking about a man with Life-Like Hair and Kung-Fu Grip. I am talking about a Real American Hero. 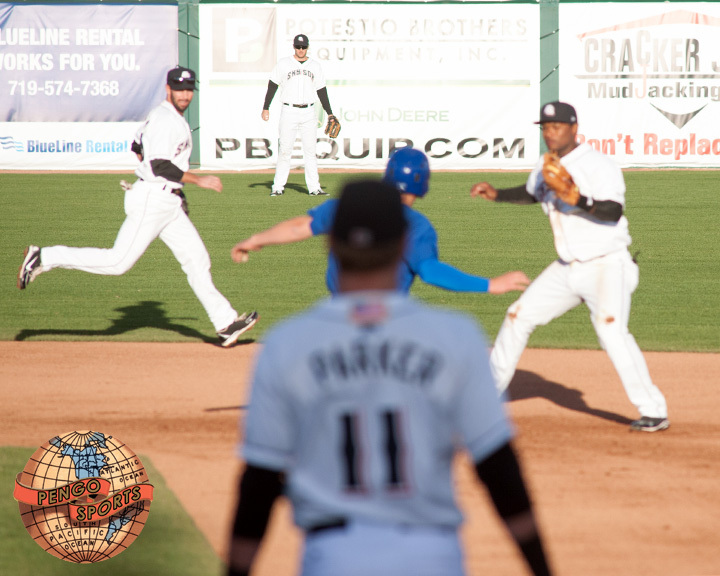 I am talking about Sky Sox centerfielder, G.I. Joe Jason Pridie! G.I. Joe Jason Pridie before one of his secret missions. He’ll fight for freedom where ever there’s trouble. 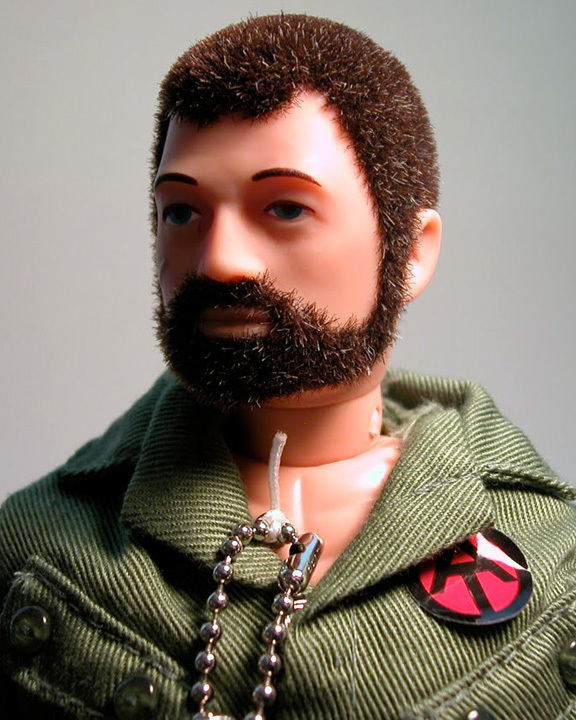 GI Joe Jason Pridie is there. Fighting to save the day. Fighting for freedom over land and air. Here is G.I. 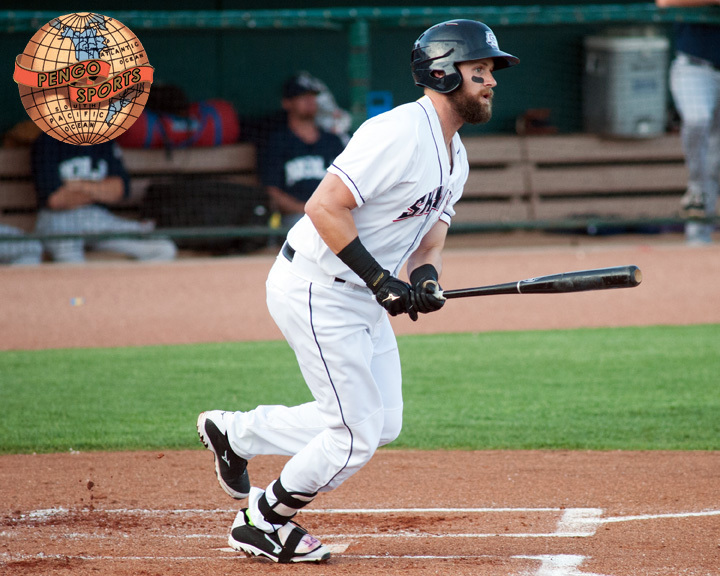 Joe Jason Pridie transitioning back into civilian life with the Sky Sox. G.I. 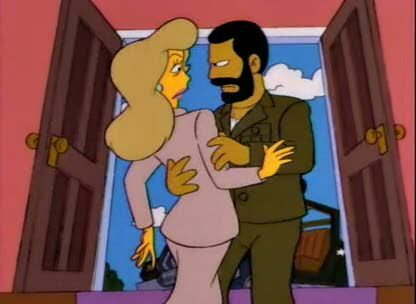 Joe Jason: Stacy, please, I must have you back. Just come for a ride with me in my Mobile Command Unit. Stacy: Joe Jason, I told you, it’s over. Release me from your Kung-Fu Grip. G.I. Joe Jason: Fine. I’ll bomb your house into the ground, missy. Wow! Heavy stuff man. We wish G.I. Joe Jason Pridie all the best here in the Springs. Good luck soldier! G.I. Joe Jason Pridie in his new ‘camo’ uniform. Welcome home G.I. Joe Jason Pridie! Thank you for your service to this great country! G.I. 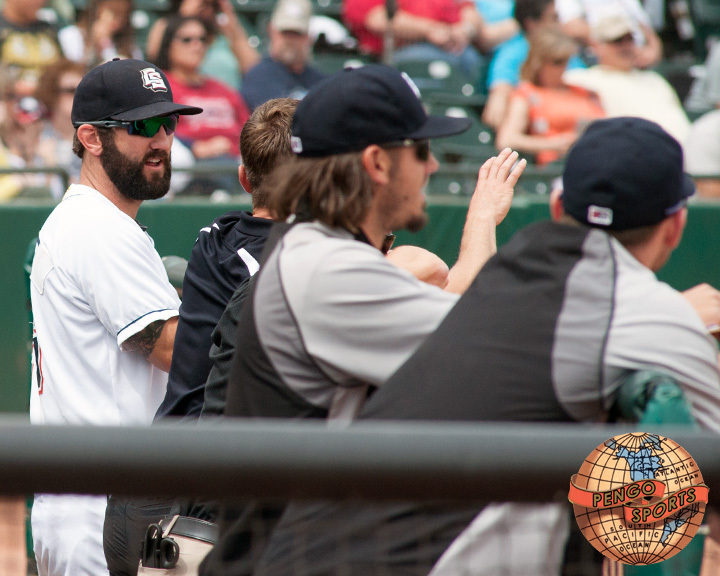 Joe Jason Pridie reporting for duty with your Colorado Springs Sky Sox! 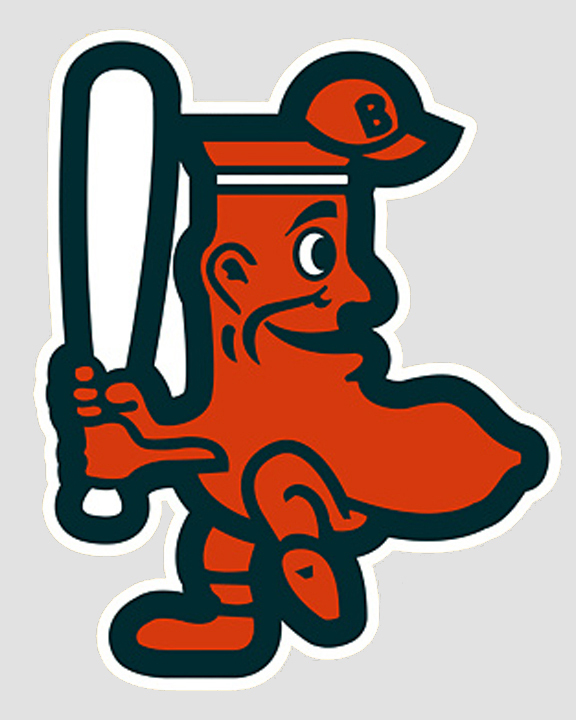 …and the Red Sox had the infamous Massive BonerMan. 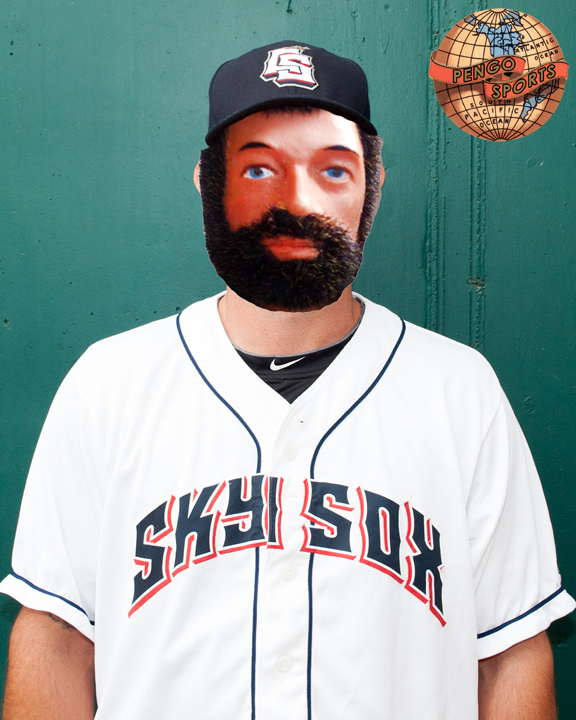 Now the Colorado Springs Sky Sox are joining in with their own baseball-headed freak of nature, behold, Mr. Sky Sox! 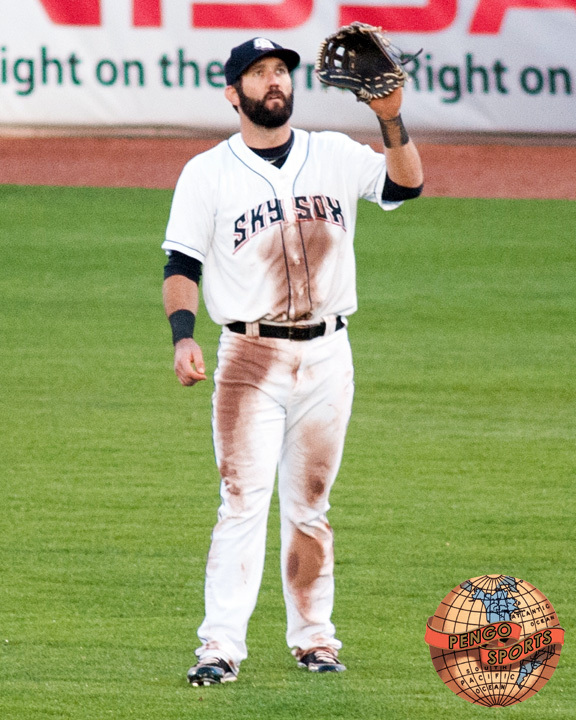 Here is Mr. Sky Sox, playing right field over Manny Corpus’ left shoulder. 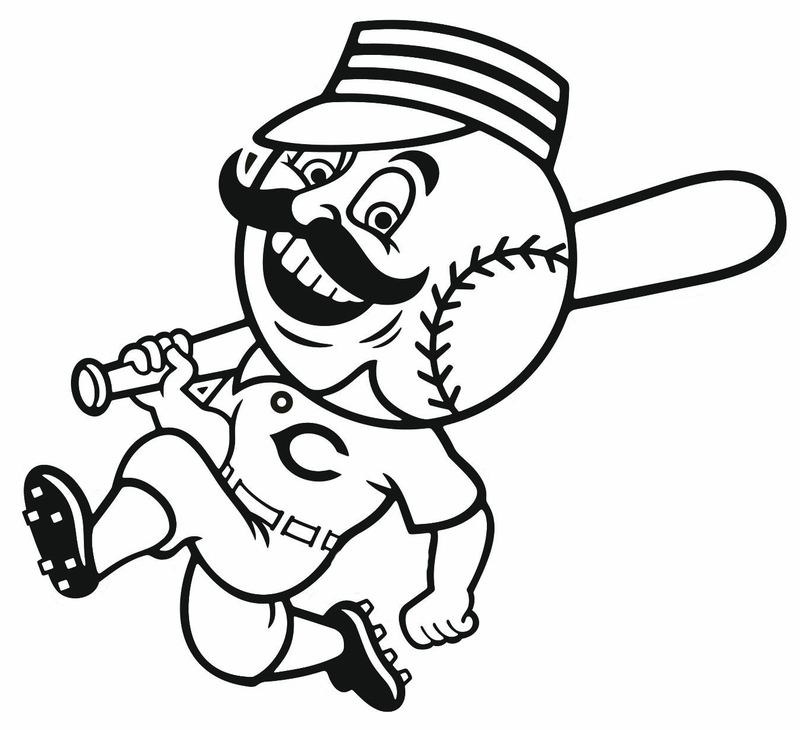 What other mascot plays the game? 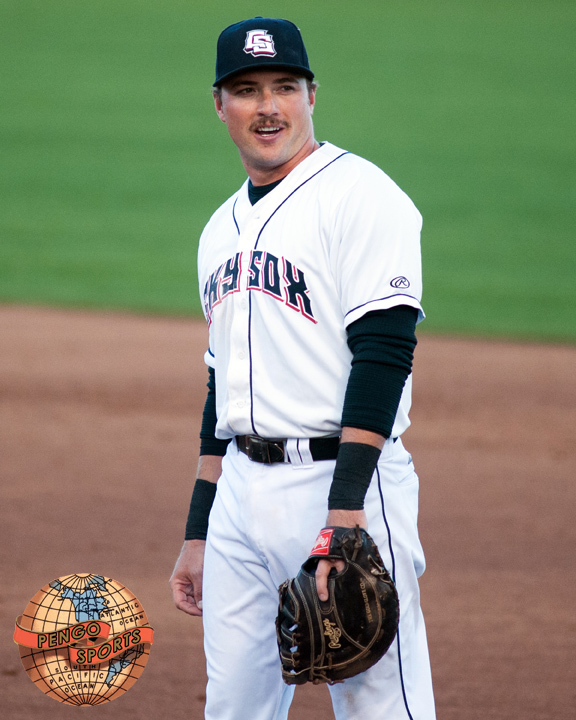 A closeup of the elusive Mr. Sky Sox on May 17, 2014. 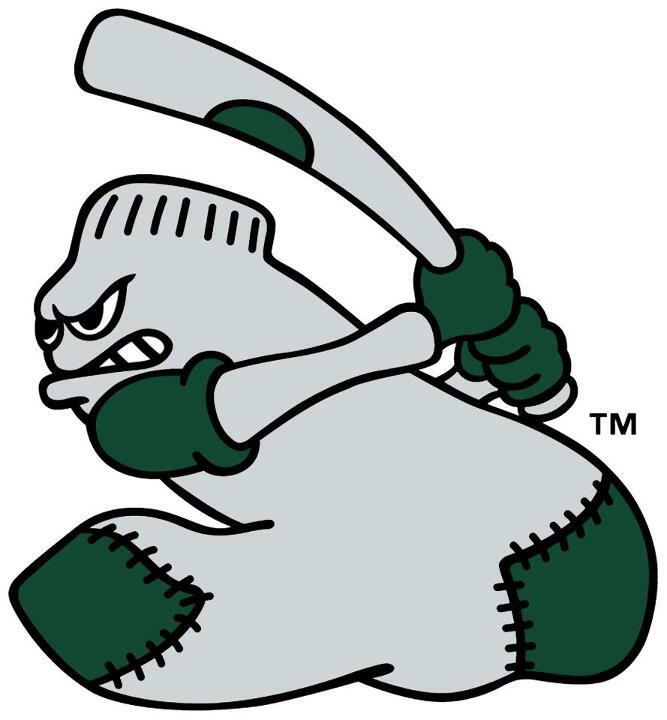 Sox! 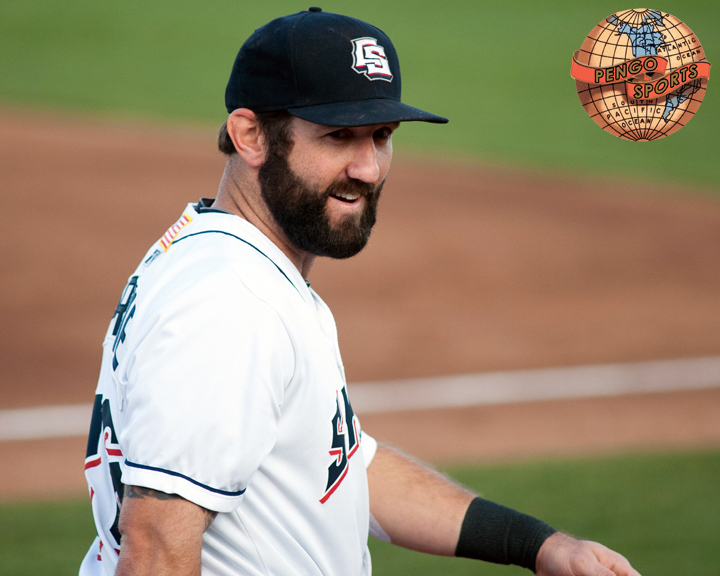 He’s waaay better than Mr. Sky Sox. with a kind of Frankenstein-thing going on down there. Way, way off-putting once you see it. Cute Fuzzy Bunny, MUST DIE! Let’s toss the bunny some gum. 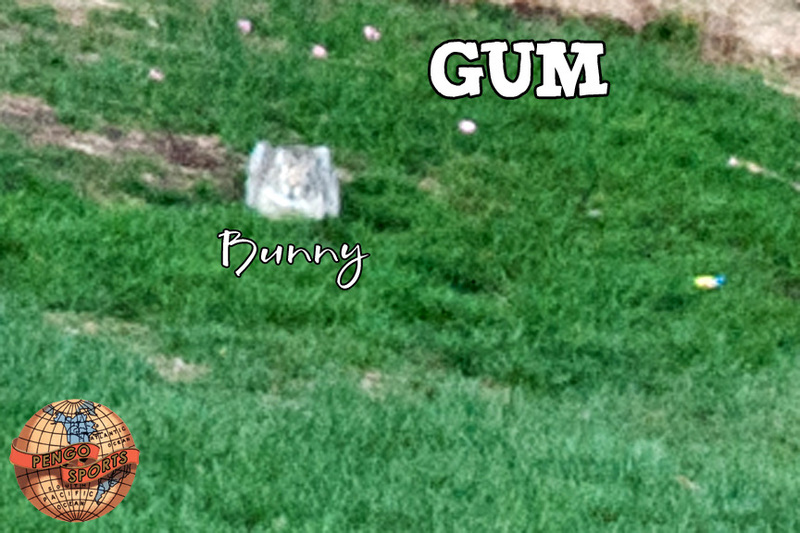 Bunnies love gum. “Well, that’s no ordinary rabbit. 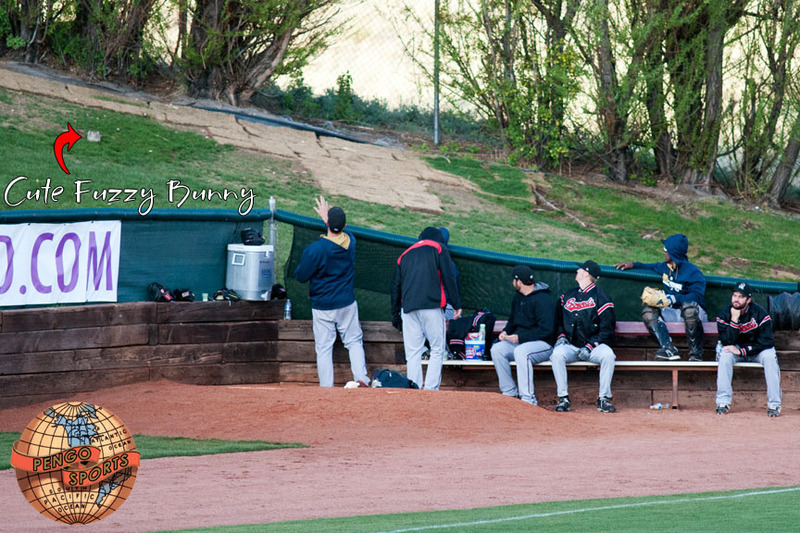 …and after a couple of throws, where each time the ball landed about a foot from the bunny, the rabbit decided enough was enough and wandered back to wherever they go when taunted by gum and baseballs. Awwww! 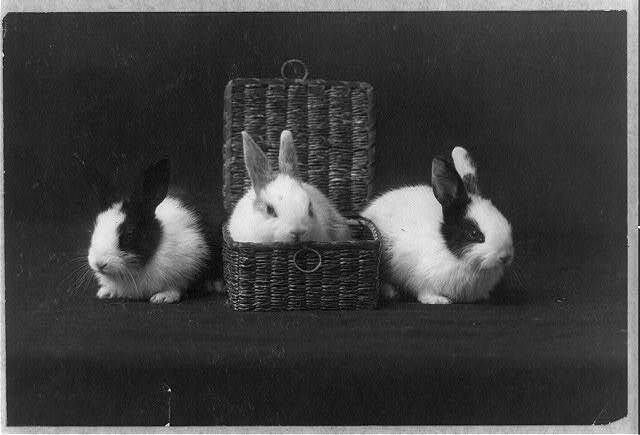 Bunnies! Let’s chuck stuff at ’em! …but without all that pesky ‘excitement’ and stuff. 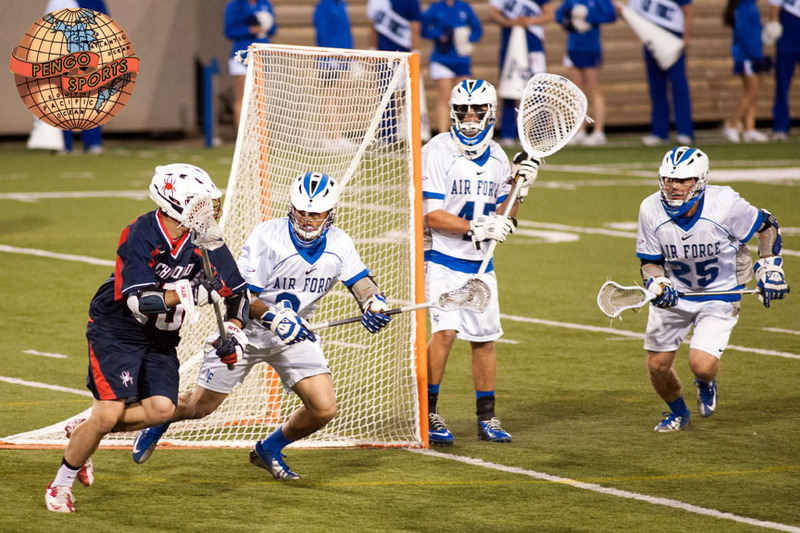 I’ve watched for years and always kind of enjoyed it, but never really knew why I didn’t enjoy it more until I shot the Air Force v Richmond NCAA Tournament play in game on Wednesday night at Falcon Stadium. The Falcons won 13-5 in a game that had intensity, skill and showcased great athletes, but was boring as dirt. 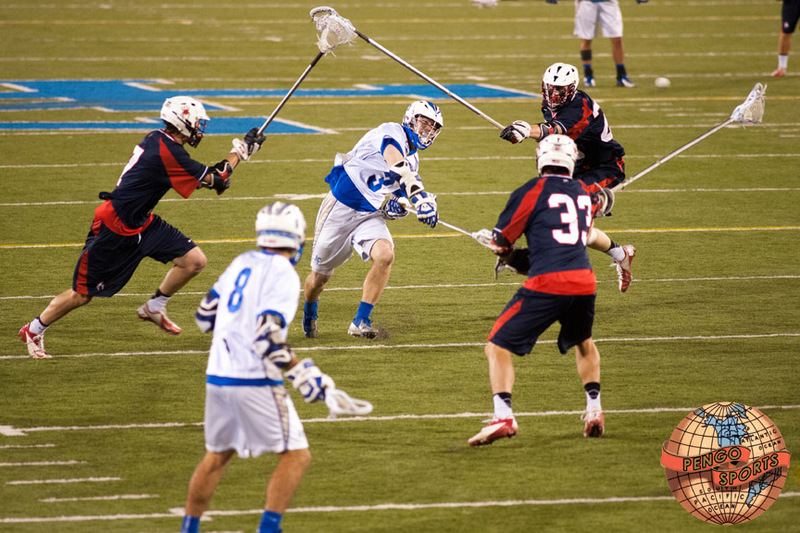 The college lacrosse game is get the ball, pass, pass, run a bit, get whacked with a stick, run, pass, pass, run, run, shoot, miss, get the ball back (or not), pass, run, whacked, pass, run, SCORE! (or not). The transition from offense to defense is entertaining, but once a team is settled in the offensive zone, it’s bland and fairly predicable. Just not my cup of tea. My net on a stick is bigger than your net on a stick. Just saying. 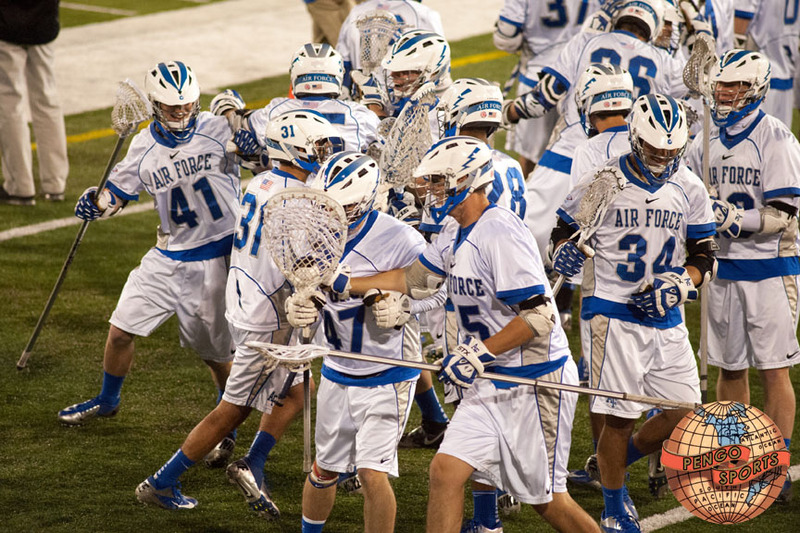 Air Force was just too tough for an over matched Richmond team. 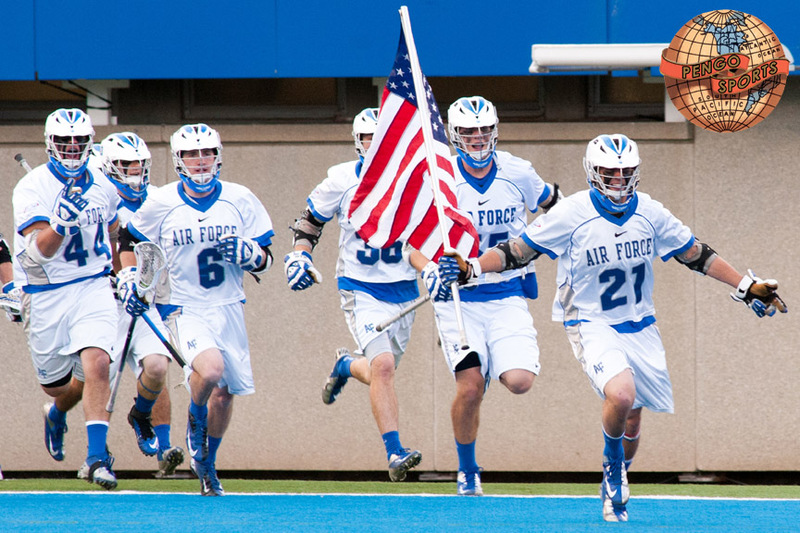 Air Force takes on Duke today at 315pm in the round of 16 on ESPNU. I’ll watch it because it’s Air Force and there’s nothing else on (Dammit! The Tour of California is on NBCSN at the same time, so the clicker will get a workout). 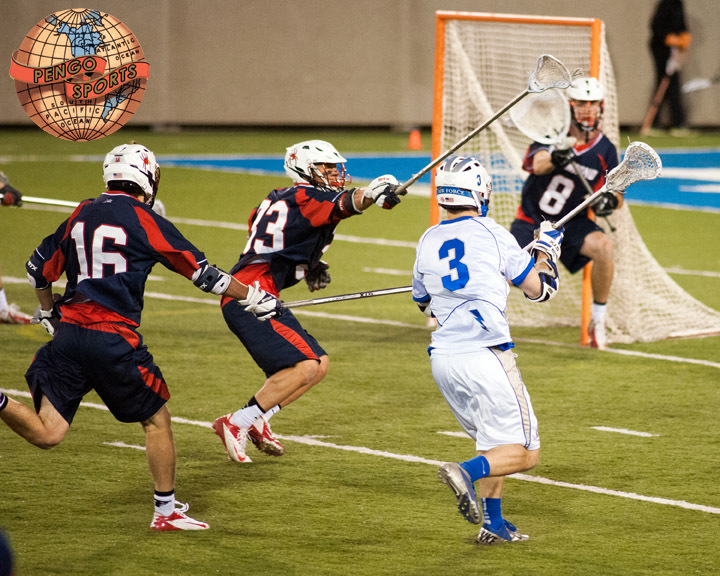 Did you know that lacrosse is the national sport of Canada, eh? 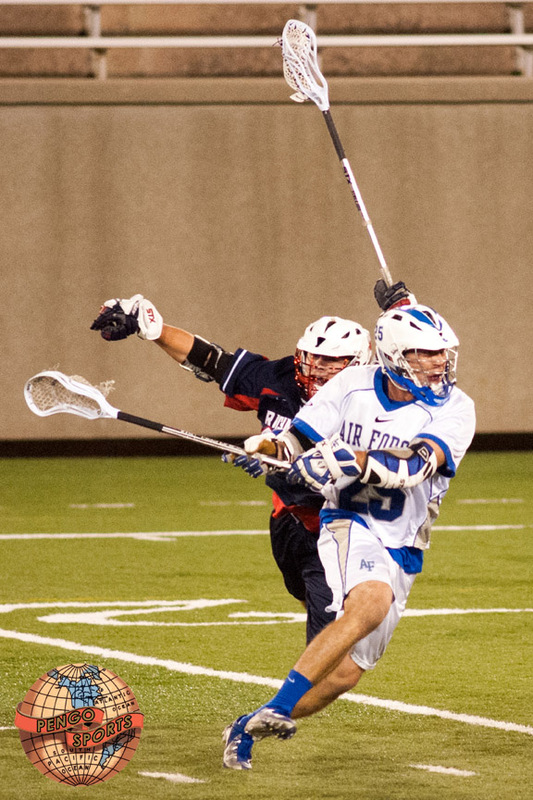 Air Force scores! Air Force is happy! Richmond is sad. Every time the Falcons scored the thousands, and thousands of subs on the sideline would break into a mosh pit celebration (because they were bored). I really do fell bad ragging on the sport like this. Really. 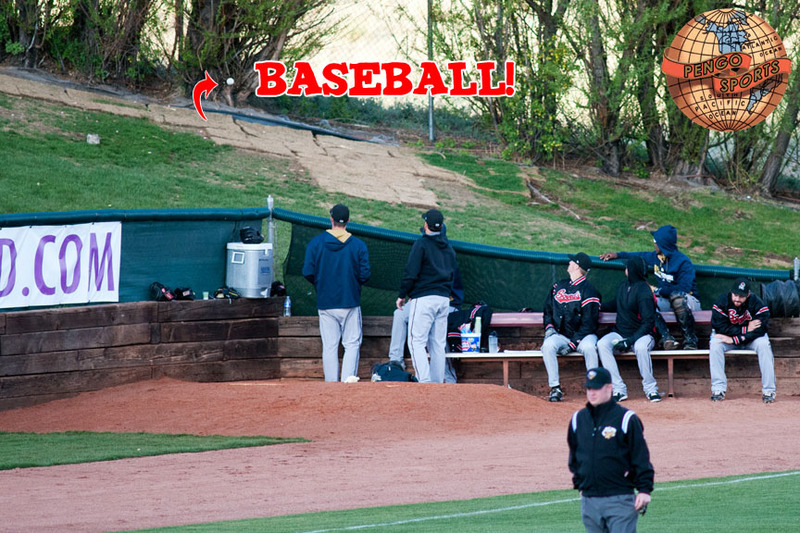 But, damn, it’s just not that exciting of a sport. Looks pretty cool in photos. Not as cool live. #42 & #33 bought tickets for a pair of sweet seats to watch this Air Force goal. Running, whacking and shooting! All at the same time! So, anywho, GO AIR FORCE! Beat Duke! (not going to happen, but they have had a great season and this is an awesome accomplishment for them). 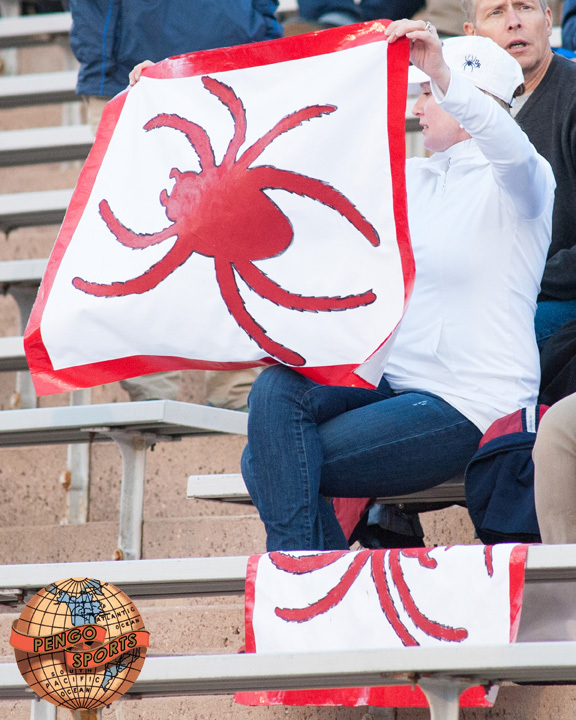 By the way, Richmond’s team name is the Spiders, and that’s so not cool. Attendance was 1225. That’s a great crowd for lacrosse! Really, it is. It just looks sad in a 50,000 seat stadium. Get On Your Bikes And Bowl! Damn! Clear the way! These ladies are here to bowl! Betcha they won. 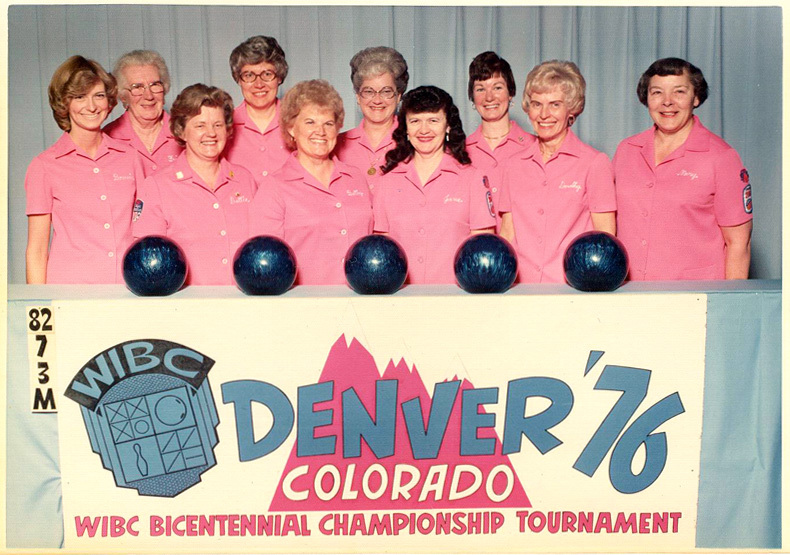 Betcha the won the whole thing and laid waste to the fine city of Denver with their raucous bowling victory celebrations. Goodbye wee mustache. We hardly knew you. Yup. Nothing in this shot is right. Awesome! Musings about sports, mostly Pengo Sports, sports that most Americans could care less, or don't know anything about, or involve a goat, or something like that.